Support from DJ EZ, Monki, Dubrocca, Kastle, Ben Pearce, Eton Messy, My Nu Leng, Billon, Auntie Flo, Kove, Lee Foss, Henry Krinkle, Tensnake, Arches, Todd Edwards, Clean Bandit and more. 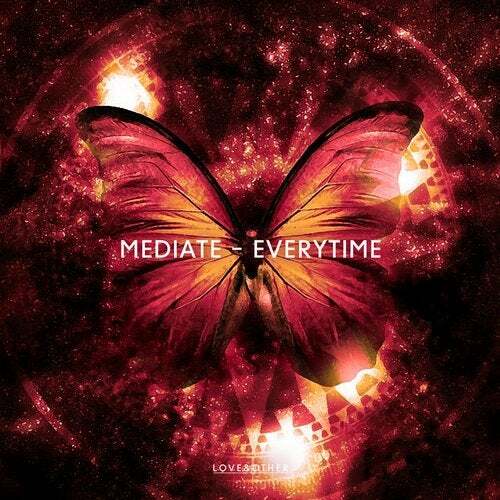 'Everytime' is the new single from Manchester production duo Mediate, accompanied by two remixes. The reworks come from a pair of equally fierce future house stars, Canadian producer, Poupon and UK young gun, Youan.